Ehsan H. Feroz is a Professor of Accounting and the Director of the Masters of Accounting (MAcc) program at the Milgard School of Business of the University of Washington, Tacoma. He previously taught accounting at the University of Minnesota, Minneapolis and Duluth (1989-2005); Baruch College of the City University of New York (1986-1989); and the State University of New York at Buffalo (1983-1986). His teaching interests are mainly in the areas of financial accounting, forensic accounting, international accounting, financial statement analysis, and management control systems. 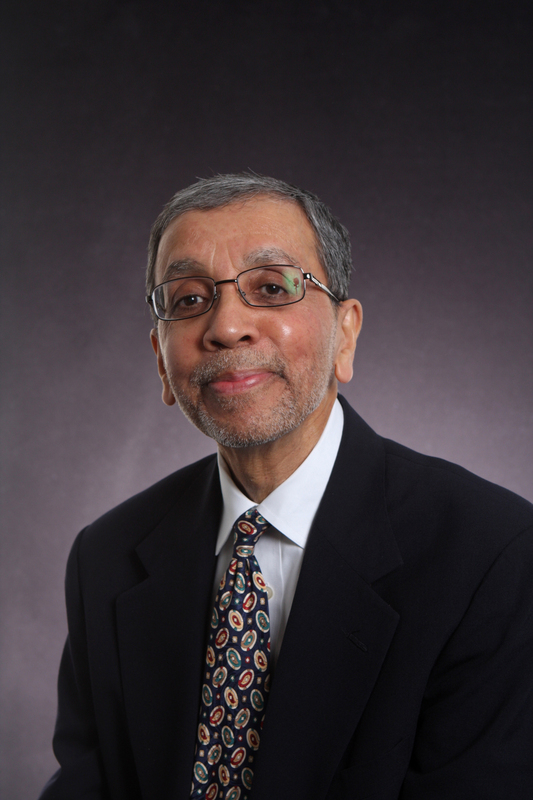 In addition to serving several thousands of students in classrooms, Dr. Feroz has formally supervised seven doctoral students as a member of their dissertation or comprehensive examination committees, 28 master's students as supervisors of their MBA/MS/MAcc theses or field projects, and 12 Undergraduate Research projects, including two Global Honors Theses. His supervisees have been placed with public accounting firms, corporations, govermental and non-profit organizations, and major research universities. Dr. Feroz's published papers have appeared in top tier refereed academic journals such as The Accounting Review ; Journal of Accounting Research ; Accounting, Organizations and Society ; Accounting Horizons ; Journal of Business Finance and Accounting ; Journal of the Operational Research Society ; and IEEE Transactions. He published several lead articles that impacted the disciplinary thought processes through numerous academic follow-up studies (citations) in accounting and finance, practice, and subsequent legislative enactments. Especially, the Sarbanes-Oxley Act of 2002, Section 704 Study of Enforcement Actions was preceded by the seminal findings of Feroz, Park and Pastena, "The Financial and Market Effects of the SEC's Accounting and Auditing Enforcement Releases, Journal of Accounting Research, Vol 29, Supplement 1991, pp. 107-142. Chaired 18 Milgard School of Business/UW Tacoma shared governance committees in addition to serving on numerous other committees. Who’s who among America’s Teachers, 2007 which "honor(s) a select 5% of our nation's teachers"
Invited 'Guest of the Institute' at the Center of International Studies, Massachusetts Institute of Technology, July through September, 1979.